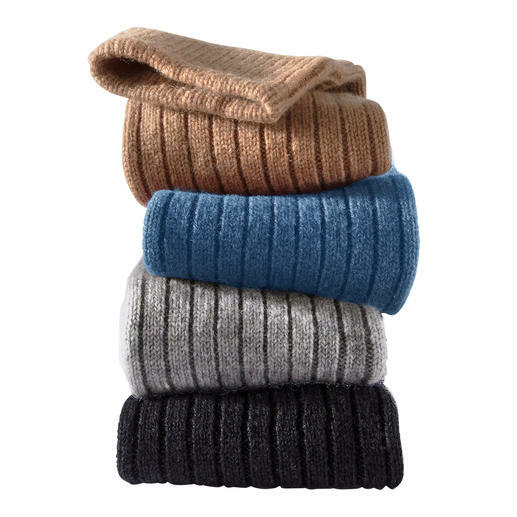 Snuggle up in nostalgic comfort that’s super soft and warm. 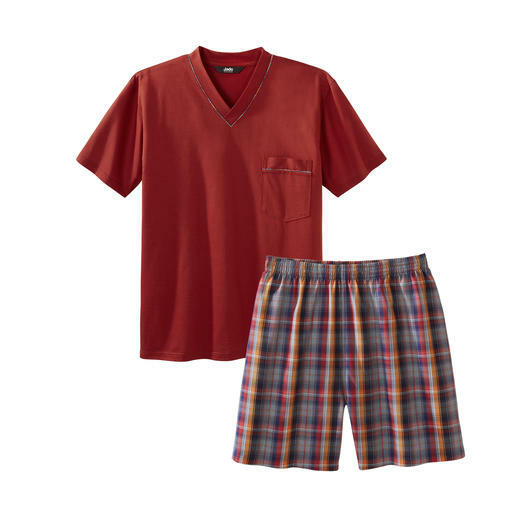 Made from prized brushed cotton flannel. Contemporary men’s coloured boxers. 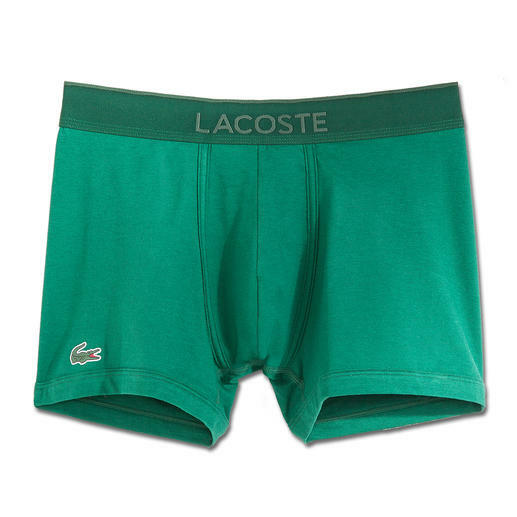 From cult label and specialist in coloured cotton piqué: Lacoste, France. Your favourite pyjamas. Pure cotton, neatly processed, made in Germany. 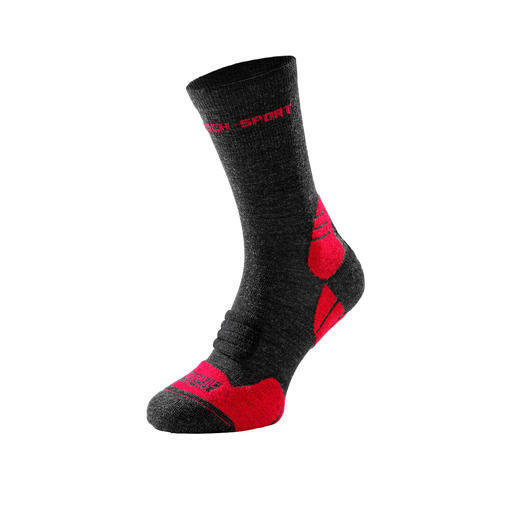 The best of both worlds: High-performance sports socks – but made from organic Merino wool. 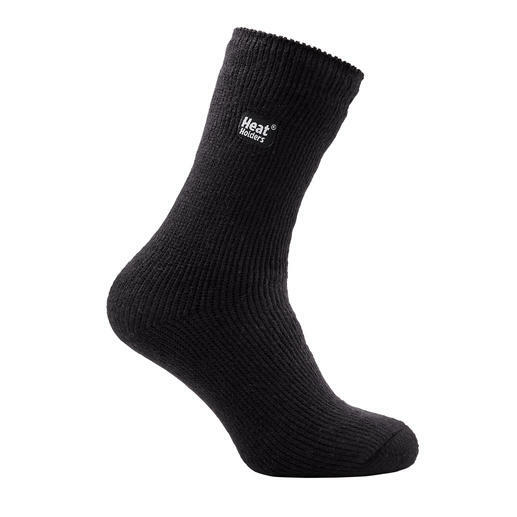 You won’t find warmer thermal socks. 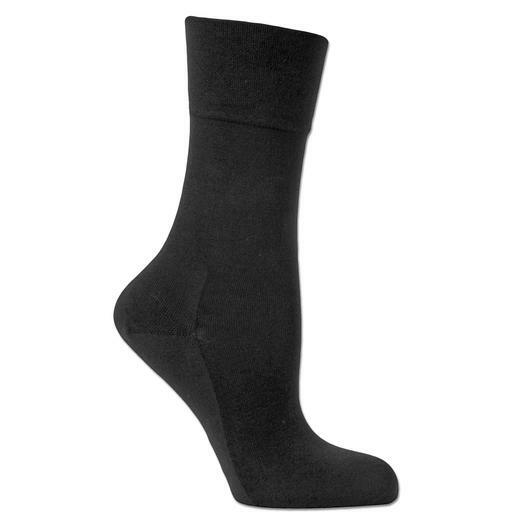 Heat Holders® finally put an end to cold feet. 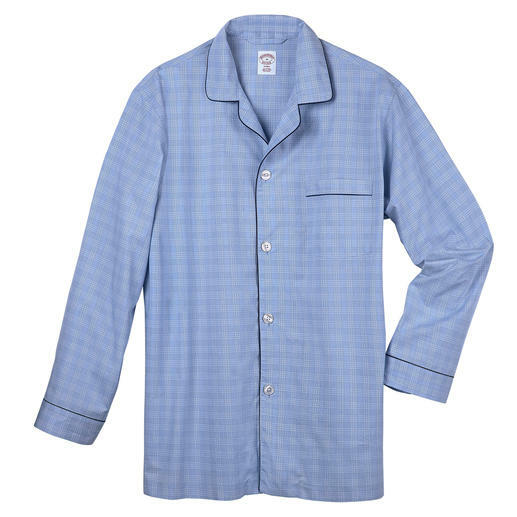 The perfect gentlemen’s pyjamas. Comfortable. Airy. Fine. From Novila. 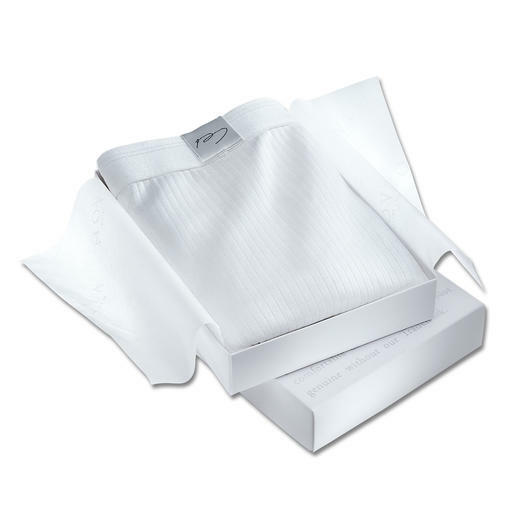 Treat your skin to one of the most delicate cotton varieties in the world. 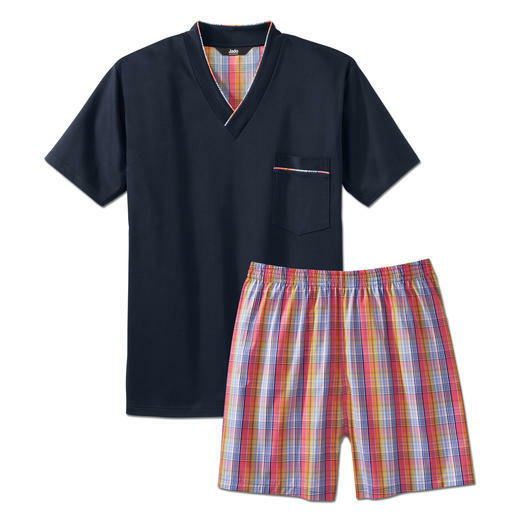 Sea Island underwear by Zimmerli. 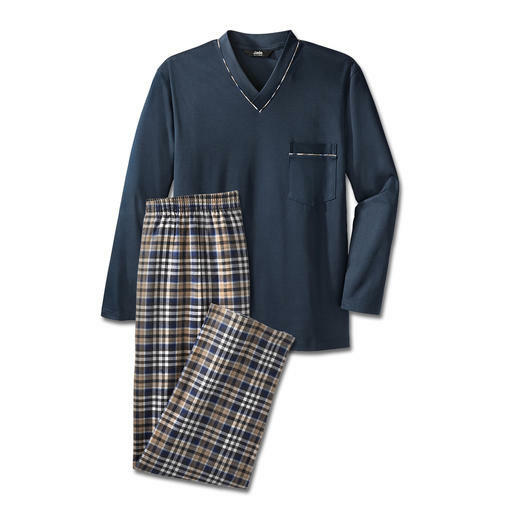 The stylish loungewear suit made of soft cotton jersey. Sophisticated, sporty and very comfortable. The shapewear innovation for men: T-shirt with six-pack effect. By ITEM m6. Pure cotton, neatly processed, made in Germany. With full-length trousers for the cold weather. Rarely does fashionable, modern underwear provide so much functionality. 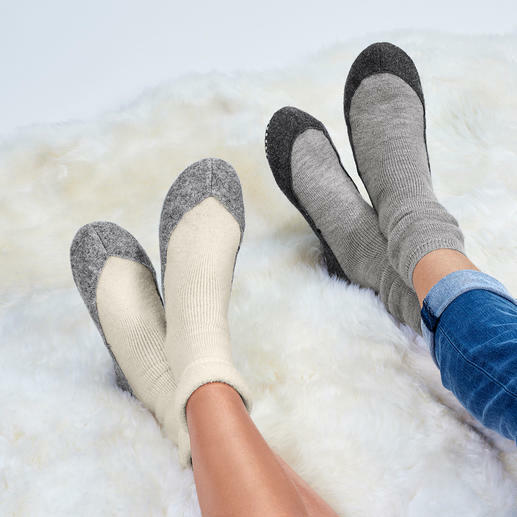 Cuddly soft, super comfy – and still smart. Your favourite pyjamas. Pure cotton, beautifully made in Germany. The feel of pure cotton – and the climatic comfort of Coolmax®. 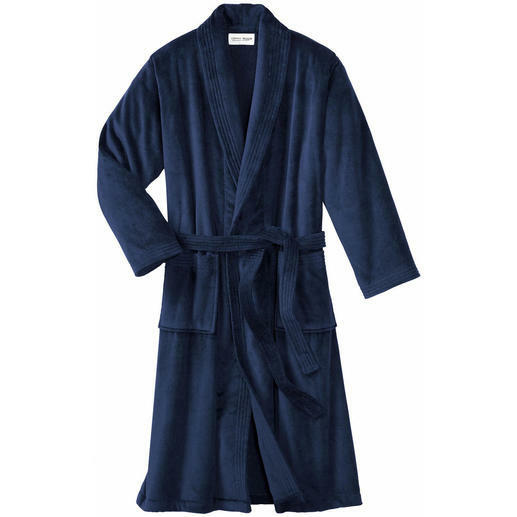 A soft towelling bathrobe, but it can be folded to a compact size and weighs only 740g (26.1 oz). 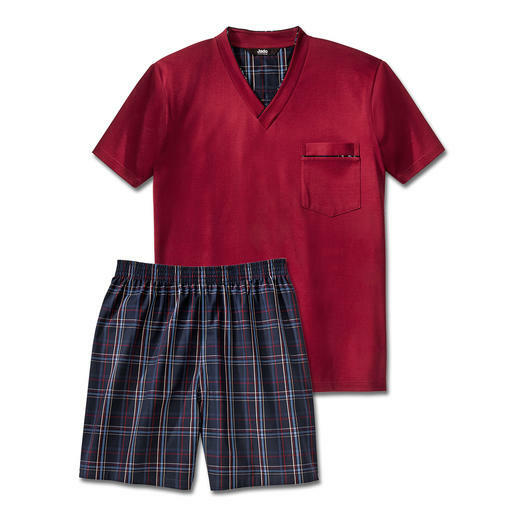 The homesuit for gentlemen: Italian jersey. Elegant cut. Stylish details. 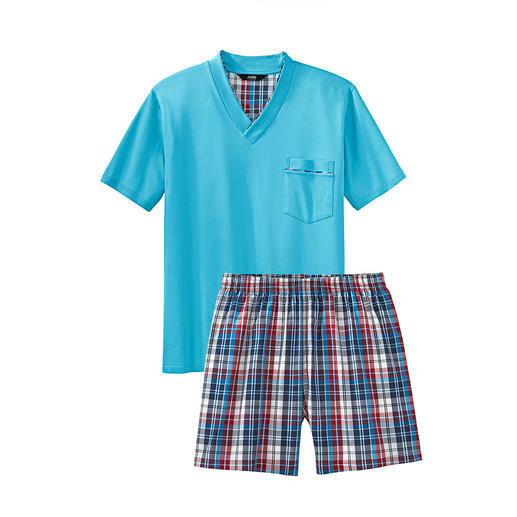 From Zimmerli. Almost invisible: Briefs with an horizontal fly, by HOM. White stays white. Black stays black. Made from MicroModal®, the finest in natural cellulose fibres. Pure cotton, neatly processed, made in Germany. Masculine corduroy look instead of soft towelling. The gentleman’s bathrobe by leisurewear specialist Taubert. The classy undershirt for gentlemen. By Sunspel in England. Comfortable. Airy. Fine. Cosy jersey top + light twill trousers. 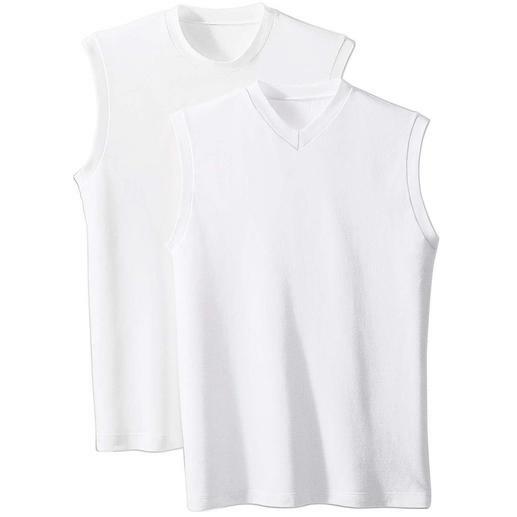 Look smart and neatly dressed; A sleeveless shirt. Very handy when the postman knocks unexpectedly. Made of soft cotton jersey. 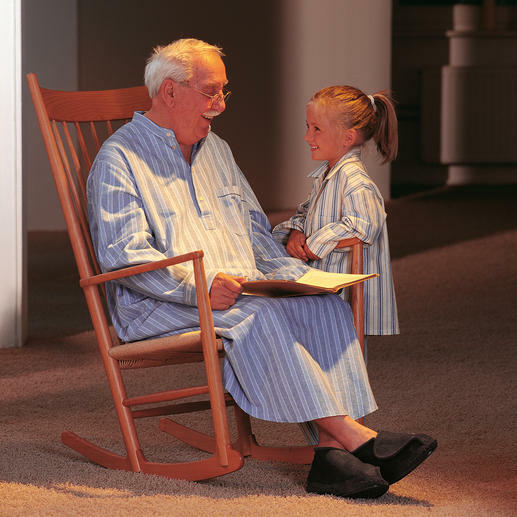 Comfortable gentlemen’s pyjamas. Swiss underwear by Hanro – unsurpassed for more than 130 years. Far more stylish. Far more absorbent. And far more sanitary. Delicate, silky, like wearing nothing – yet hardwearing, stays in shape and easy to care for. The best that briefs can be: The “Cult” from Skiny, Austria. 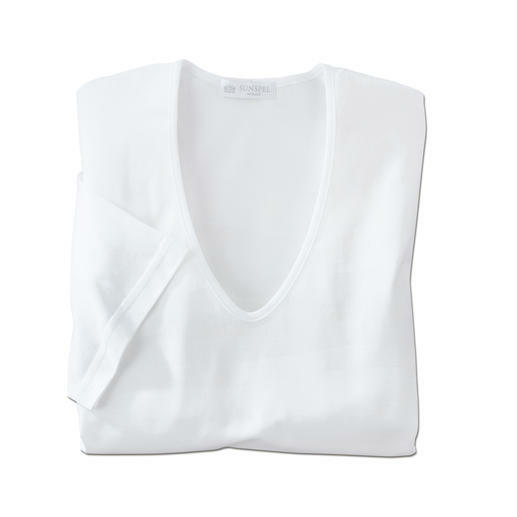 Comfortably seamless and soft cotton. Which dressing gown does the man wear who is famous for making the noblest morning gowns?